.netshrink is an executable compressor and DLL binder for .NET applications. It uses LZMA compression library and can decrease your file size even by 50%. With .netshrink you can also bind multiple DLL libraries to the output file. PELock - PELock - is an application that allows you to protect Windows executable files (so called exe-protector). Besides that, PELock allows easy creation of application of evaluation-demo type, which use license key system. 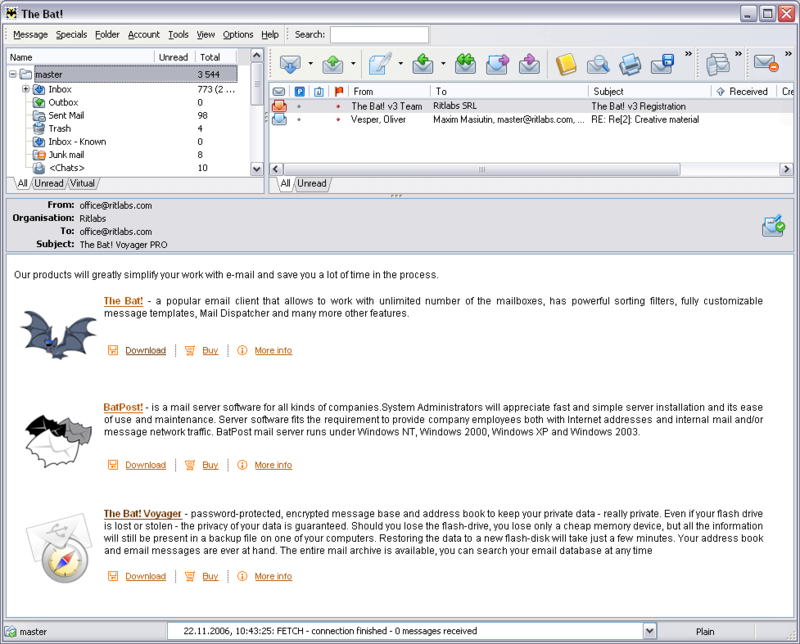 MoleBox Pro - MoleBox Pro packages all the application files into a single efficient EXE file, which runs without extracting packed files to the hard drive. MoleBox Pro protects your DLLs, ActiveX components and data files from unauthorized access.